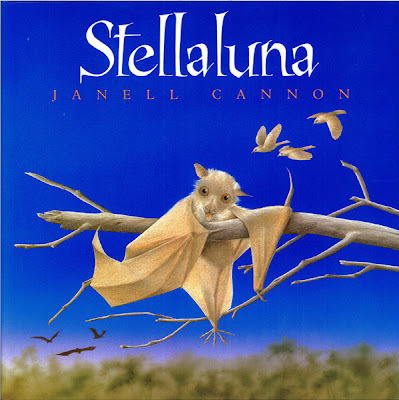 When Stellaluna is separated from her mother before she is old enough to fly, she finds out that not all winged creatures eat fruit. 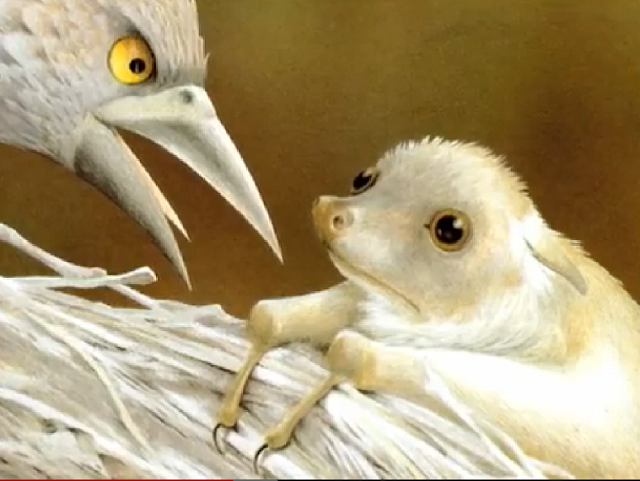 Swallowing food that crawls is just one of the many amazing thigs this little fruit bat must learn to do. 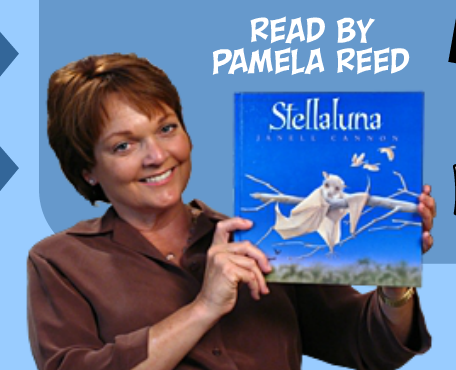 Read by American actress Janell Cannon.